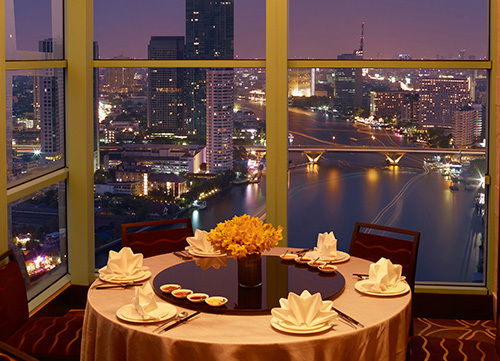 Bangkok: Chatrium Hotels & Residences announces a Chatrium Privilege program, which is designed to offer card members access to premium dining benefits and ensures that members receive expanded privileges with remarkable values at Chatrium Hotels & Residences in Thailand and Yangon. 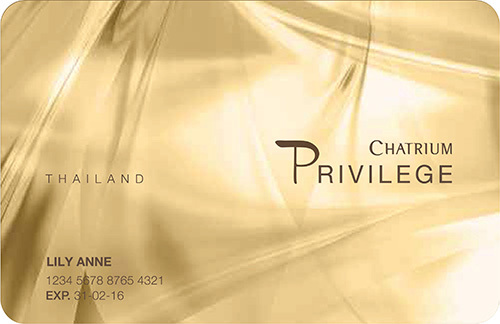 Boost year-round dining, accommodation, and other exclusive offerings only for the cost of a Chatrium Privilege Card. Chatrium privilege card Thailand offers a FREE one night stay and unlimited 50% discounts on dining in participating restaurants and a 10% discount off available rates at Chatrium Hotel Riverside Bangkok, Emporium Suite by Chatrium, Chatrium Residence Sathon Bangkok, Maitria Hotel Sukhumvit 18 – A Chatrium Collection as well as Chatrium Hotel Royal Lake Yangon. 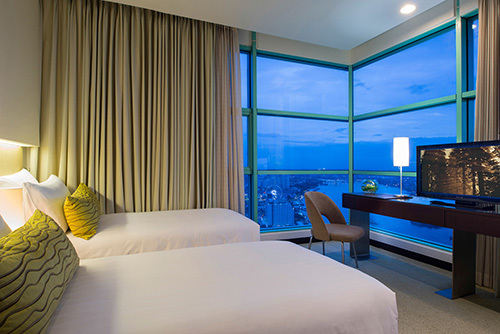 • 20% discount on all hotel bakery items at Chatrium Hotel Riverside Bangkok and many other benefits.